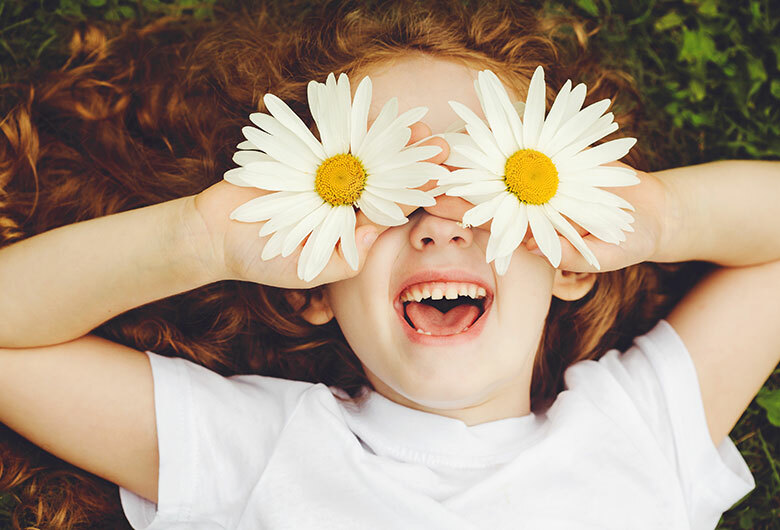 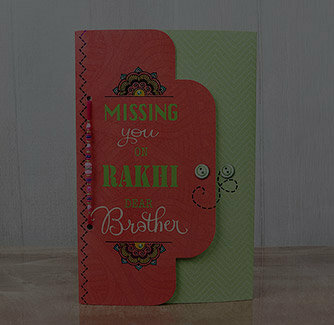 Consider yourself luckier if you are blessed with not just one but two doting brothers. 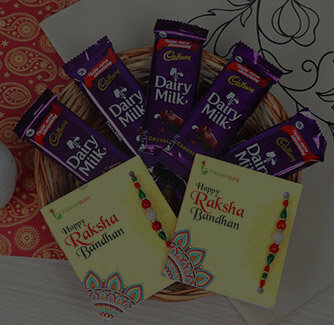 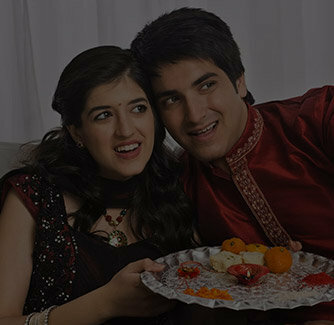 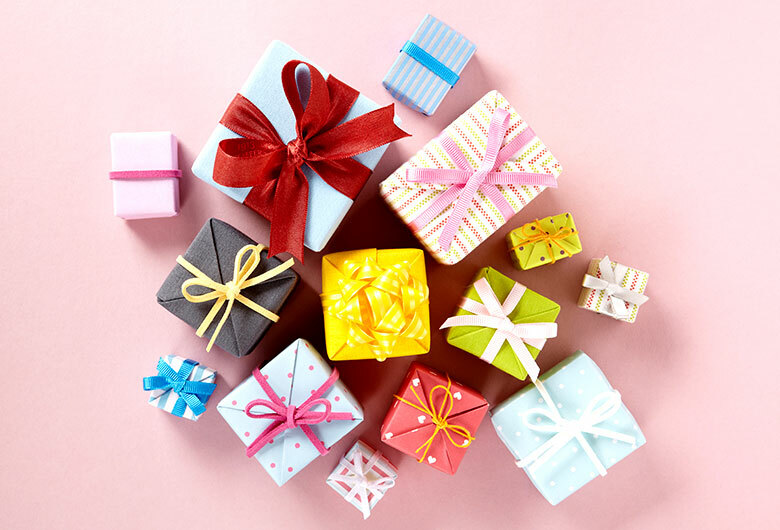 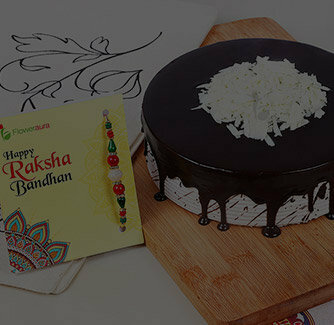 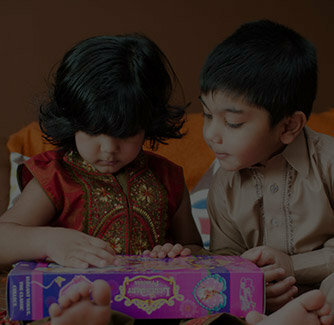 This Raksha Bandhan, thank your brothers for always protecting you against all odds with this ideal rakhi gift combo. 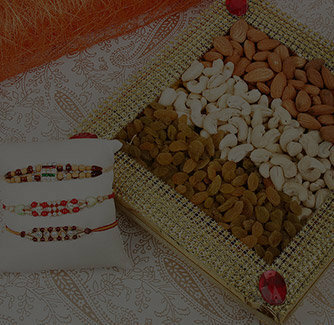 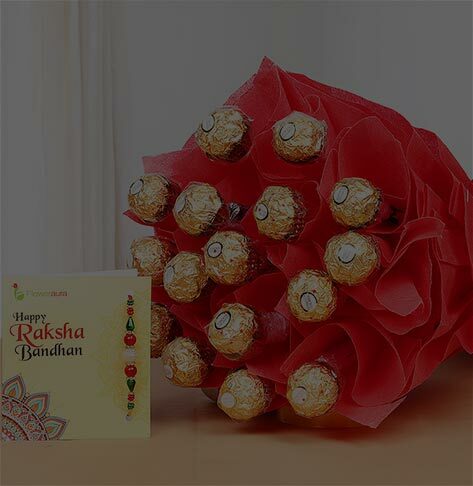 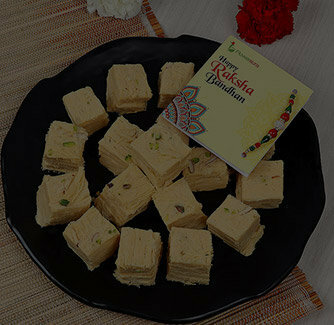 It consists of a set of two gorgeous kundan studded rakhi threads, a lucky bamboo plant, and a box of delicious doda barfi.